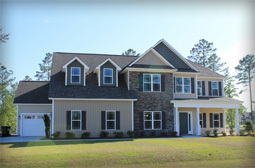 ORIZONS EAST is a building company located in Jacksonville, NC. 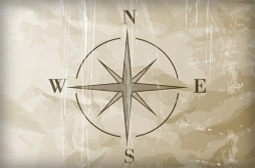 Horizons is your go-to builder for all things construction related. 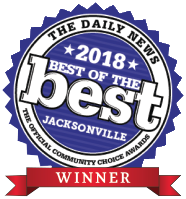 Whether you are looking to build the brand new custom home of your dreams, purchase a new home already under construction, or build your new office, Horizons is the company for you. 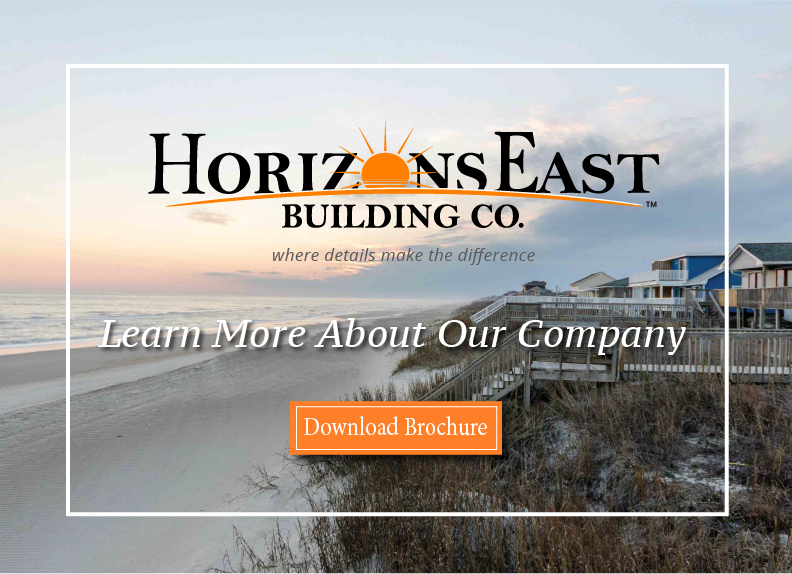 As a local company, Horizons is dedicated to seeing Eastern NC grow and continue to be the wonderful area that so many call home. 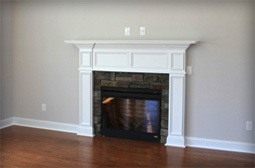 With our eye for design and attention to detail you can be sure your project will be all that you hoped for and more. Contact us today to see how we can get started on your dream project!